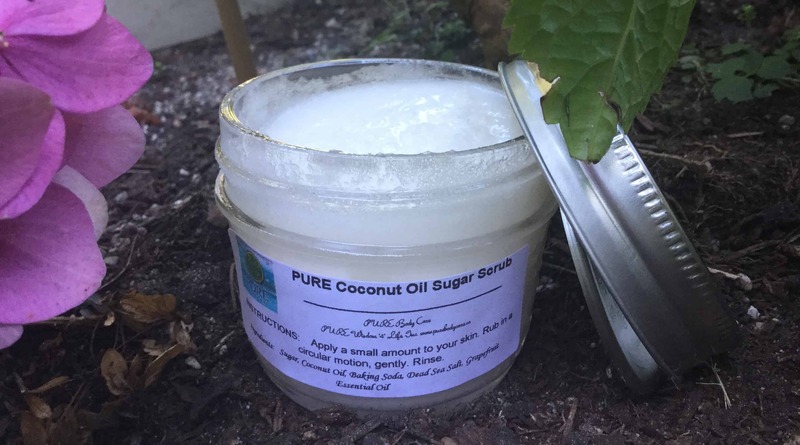 This face scrub is exfoliating, moisturizing and healing. Full of natural healers and anti-oxidants having well known anti-inflammatory and soothing properties. This combination of natural ingredients, including Dead Sea Salt, combine to ensure a nourishing experience for all skin types. Scrub on and let sit for a minute. Rinse Well with warm water.